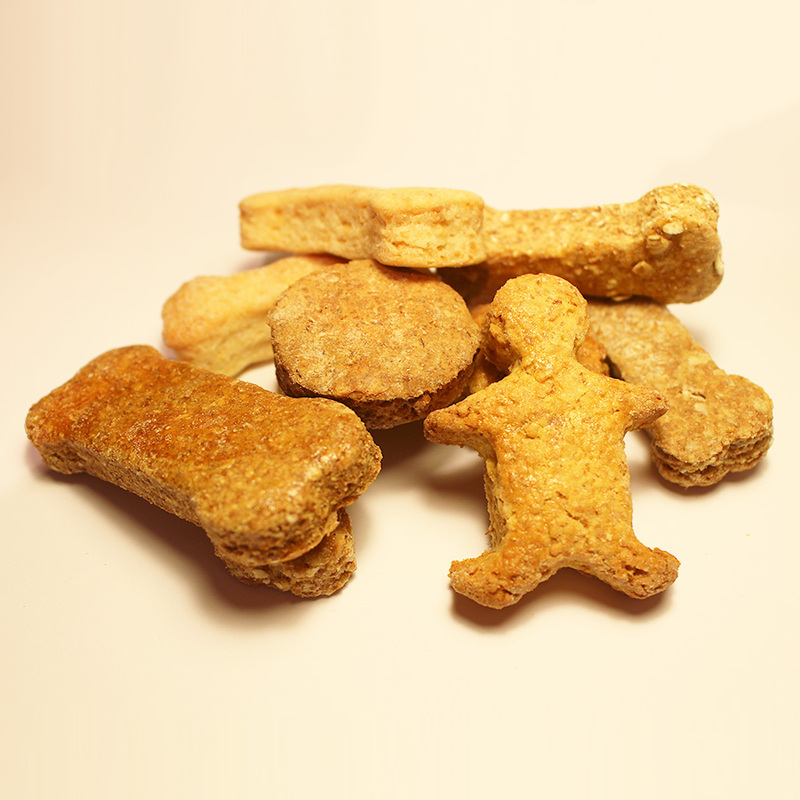 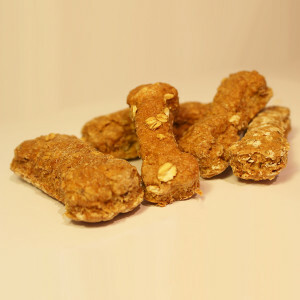 Treat your dog to a variety of our Large Mixed biscuits, different Shapes, Sizes & varieties! 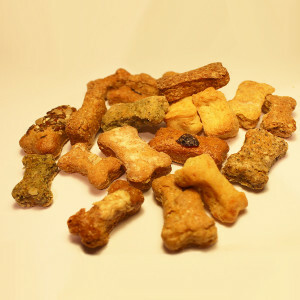 A little bit of everything! 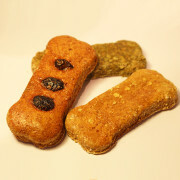 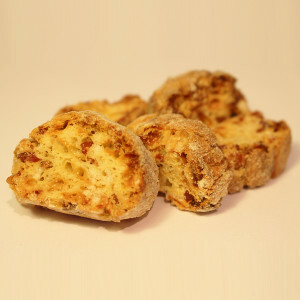 Treat your dog to a variety of our Giant biscuits! 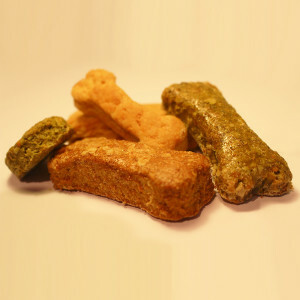 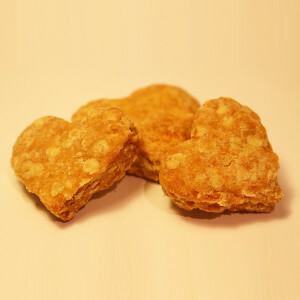 Berties Biscuits are a small family run company who specialise in Dog treats produced from natural ingrediants and baked with Love!